Caring for a newborn baby is a full-time job. It requires sacrifice. You sacrifice time, space, and finances when you’re a parent, but you wouldn’t have it any other way. After all, your new son or daughter is your pride and joy. If you’re new to parenting, knowing what to expect helps you get through the most challenging times with greater ease. You’ll be able to quickly bounce back to your normal routine quickly and even learn some tips and tricks that make life easier for you and your spouse. Consider this a short and complete guide to caring for a newborn child. 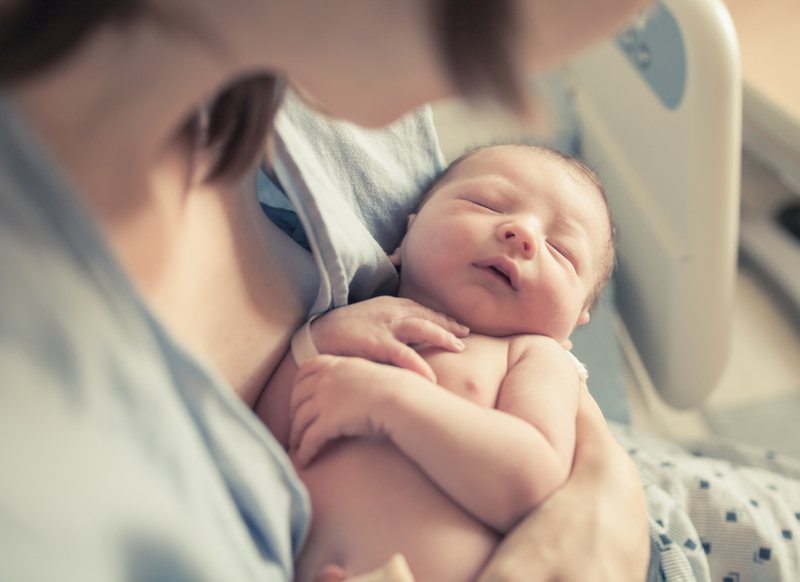 Although many tomes have been written on the subject, our blog features the most important things that you’ll need to know as the parent of a newborn. Parenting requires you to monitor your baby’s health and habits as he or she grows and develops. There are many ways to do this but among the best options to invest in is a system that allows you and the child to be in separate rooms from one another without fear that something will happen to them. Lovey’s is precisely what every parent needs for their young child as it is worn on the infant or toddler’s body and relays information in real-time to an app installed on the parent’s phone or to the band they wear on their wrist. Whenever the baby is in distress, mom and dad are alerted instantly so they can rush in and provide lifesaving care. New AI technology like Lovey’s is worth its weight in gold for parents who often have other things to do throughout the day in addition to carrying for their child or children. Children have minds of their own. They learn and develop at different rates than their peers. Even though growth milestones are set up by physicians, it doesn’t mean that your baby may not be ahead of his or her peers or tagging slightly behind through no fault of your own. An infant’s level of curiosity of the world around him or her piques and wanes over time. Being able to customize Lovey’s alerts to go off for the different sensor variables including location in the home, movement, humidity, and body position helps. One variable may be more concerning than another so it may get more attention when it goes off. You’re able to correct whatever issue there is for the child with ease because you know that something is wrong and aren’t left guessing what it is. While your child is discovering his or her environment, you rest assured that they are free from danger because you’re constantly monitoring what they’re doing. The World’s First Voice-Activated Baby Monitor is currently being funded by generous donors on IndieGoGo. A separate Kickstarter campaign is in the works. If you’re a parent who wants to give your child a safe and healthy start to life, consider AI technology and how it revolutionizes the way you care for your baby. You’ll be able to get more done because you’ll always be in direct contact with your infant or toddler no matter where he or she is at the moment.